Check out The News Tribune columnist Matt Driscoll's article and video about how Mason Avenue Apartments fills a need in the Tacoma community. Driscoll interviewed our director, Jennifer Wood, as well as some of our residents. 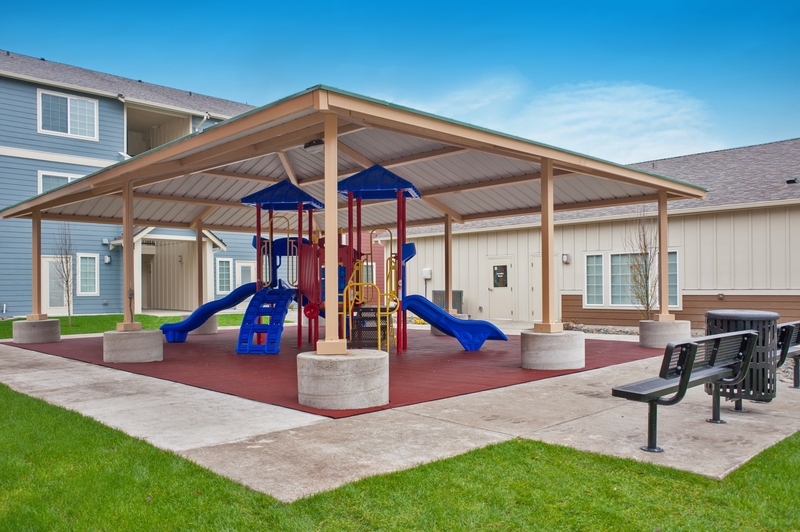 Mason Avenue Apartments is a 105-unit community in Tacoma, Washington. For more information, visit www.MasonAvenueApartments.com.